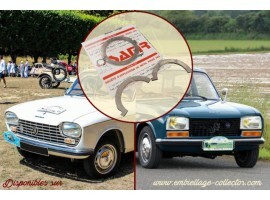 Set of rod bearings for Peugeot 203. Remade part in Original size. Part made with the state of the art, with a complete quality control. Set of rod bearings for Simca Vedette Remade Ø 44.33 ? 16.1 Part made with the state of the art, with a complete quality control. 5 liters Oil Can of motor oil Elf HTX Collection 20W50 The ELF HTX oils are modern oils designed for classic engines. 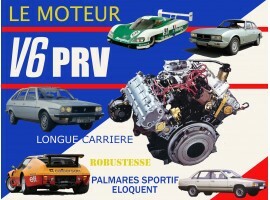 The 20W50 will suits to most of the classic engines of cars built between 1920 and 1980. 5 liters metallic oil can with Thierry Dubois drawing. 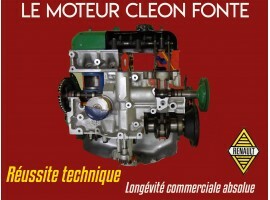 Gearbox - axle cover bearings Peugeot 104 Remanufactured bearings in standard cotation. Part made with the state of the art, with a complete quality control. 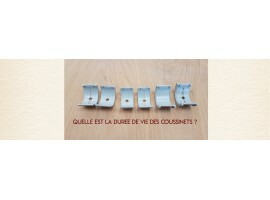 Set of rod bearings for Renault 5 Gordini Remade part in Original size. Tri-metallic parts Part made with the state of the art, with a complete quality control. 2 liters Oil Can of motor oil Elf HTX Chrono 10W60 The ELF HTX oils are modern oils designed for classic engines. The 10W60 will suits to the racing use of your engine. This oil ensure good lubrication and temperature resistance together. 5 liters metallic oil can with Thierry Dubois drawing. 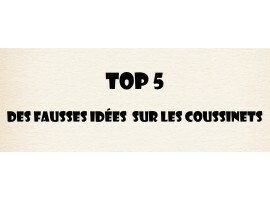 Tutoriel, comment mesurer ses jeux de fonctionnement. 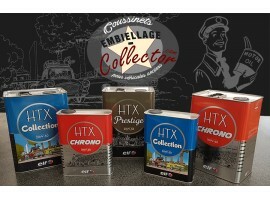 Les Huiles HTX sont sur la boutique en ligne Embiellage Collector. Des huiles spécialement étudiées pour les anciennes. 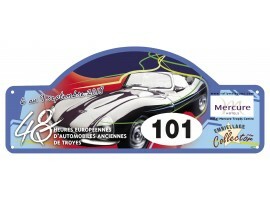 Embiellage Collector est partenaire des 48h Automobiles de Troyes 2018. 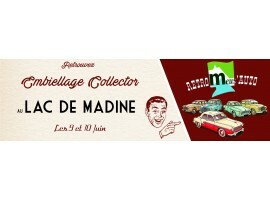 Embiellage Collector is the specialist for bearings and bushes for classic vehicles. Our aim is to allow all mechanic enthusiasts to find these parts, issued from very specific technologies. To provide you high quality rod bearings, main bearings, bushes or thrust washers, Embiellage Collector has a perfect knowledge of sliding bearings mounted on classics cars. To answer you as fast as possible, our online shop offers a wide selection of parts in stock. In our catalog, we offer more than 500 references made for 30 manufacturers and more than 120 models of classic vehicles.